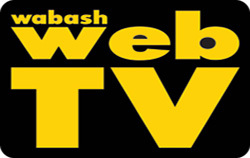 Tickets are now available for Parkview Wabash Foundation’s 20th annual Golf Classic, presented by Hagerman Construction. The event will be Thursday, June 22, at the Honeywell Golf Course. The morning tee off will begin at 7:30 a.m., followed by lunch and awards. The afternoon tee off is at 1 p.m.
Two Wabash youth were among the champions at the 2017 US Steel Challenge Nationals. The event was at the South River Gun Club in Covington, Ga., March 29- April 1. With 471 entries ranging in age from 7- 70's, ladies’ accounted for 53 in all age categories. 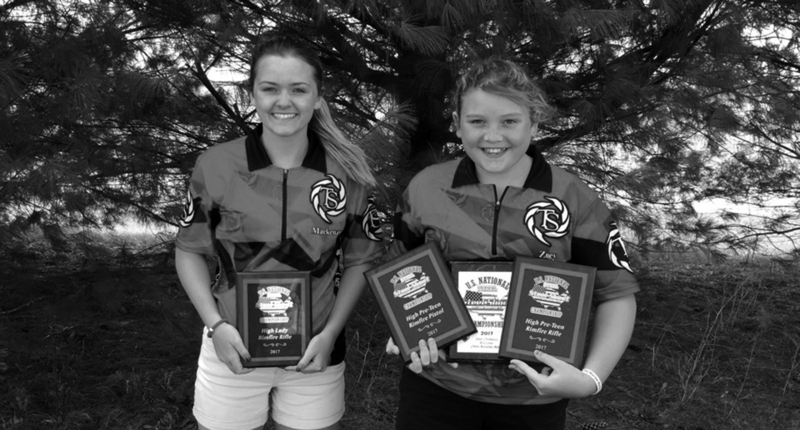 The two local youth, Mackenzie Bragg and Zoey Bragg, brought home a total of three national and two additional wins. 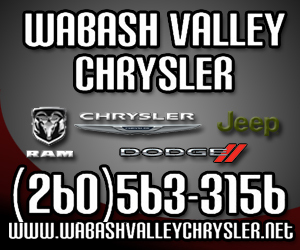 Early bird registration opens at 8 a.m. Saturday, April 1, the 8th Annual Dam to Dam Wabash County Century Ride, presented by Parkview Wabash Hospital. The early bird registration fee is $35 from now until May 31 with the price increasing to $45 beginning June 1. Registration is available online, in person or over the phone. First of all, let me clarify my stance. I am not your typical college basketball fan. I appreciate all of the major college programs that take up most of the space on the sports pages in Indiana. There are rabid and loyal fans for each school, namely, Indiana, Purdue, Notre Dame and Butler. That’s great. That’s what makes the world go around here in the state that is named for basketball sickness -- “Hoosier Hysteria”. Southwood High School senior Dayna Dale signed a letter of intent to continue her golf career at Hanover College. Dale, a four-year varsity golfer at Southwood, signed the letter Tuesday afternoon, March 7, during a ceremony in the school library, surrounded by family and school personnel. The Southwood Knights weathered foul trouble and a Frankton team that was equally at quick as the Knights on Saturday. Down the stretch, there were a number of momentum swings that kept the crowd on the edge of their seats, if they were sitting at all. A see-saw battle ensued all afternoon, neither team leading by more than six points. 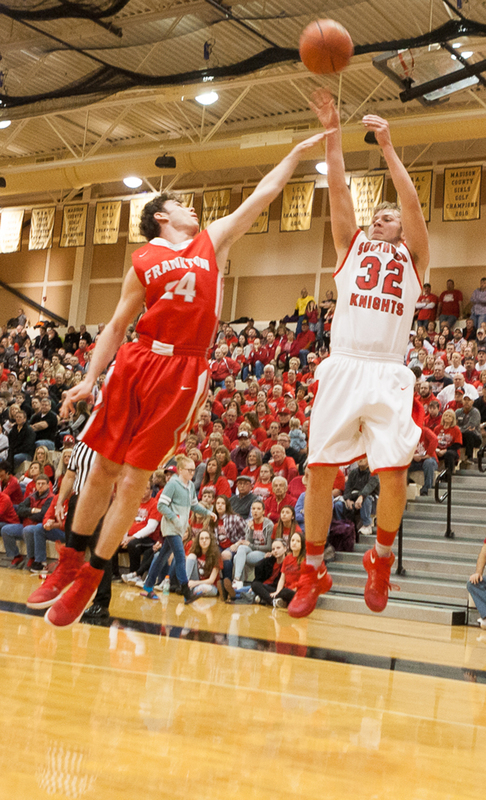 In the end, clutch shots and good free throw shooting by Frankton won out as they beat the Knights 65-61. LAPEL -- The ball didn't bounce Southwood's way Saturday afternoon against Frankton at the Lapel Regional. Despite the heartbreaking 65-61 loss, Southwood coach John Burrus saw the positives after the game. "It's been a season of championships for us," Burrus said. "We had a great season winning the county and conference championships and won the sectional title. We are certainly not losers." 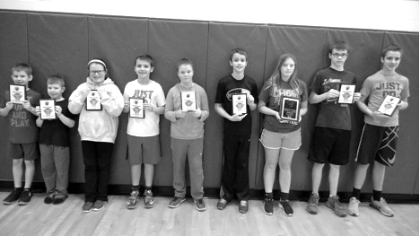 The Knights of Columbus had its annual Wabash Council Free Throw Championship on Saturday Feb.4 at the Wabash County YMCA gym. The annual competition is for boys and girls ages 9 – 14. Since its beginning in 1972, over 2.5 million youths have participated in the contest. Last year more than 120,000 sharpshooters participated in over 3,600 local competitions.